Santa will be coming to town on the fire truck 12/22/13 starting around 5:30PM in Folsom (North of Rt 322 and in Penny Pot). 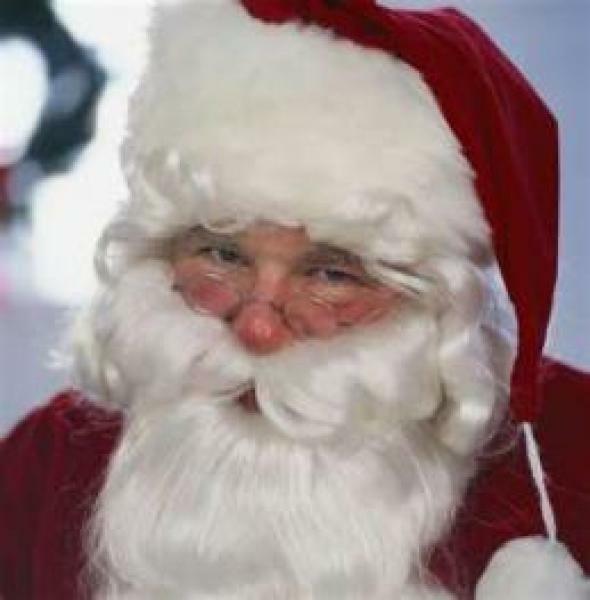 He will visit Collings Lakes and South of Rt 322 in Folsom on 12/23/13 beginning around 5:30 PM. Come out and say hello to Santa!